Our role as funeral celebrants is a position of great honour and a profound privilege. 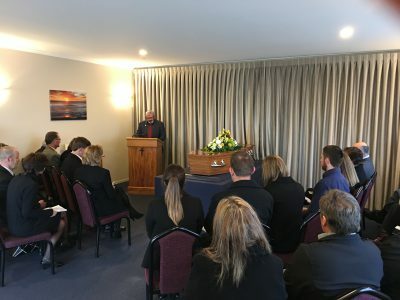 We go the extra mile to facilitate, nurture and encourage a family or group to create a funeral ceremony that is appropriate to the person in our care—a professional service that reflects your personal style, values and beliefs. 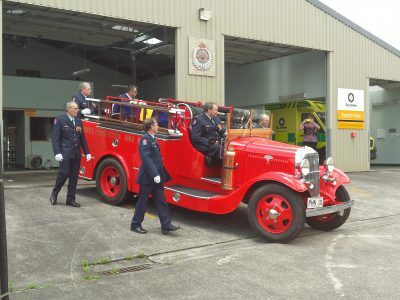 Full Circle has been trusted by Taranaki funeral homes and Taranaki families since 2013. We can tailor funeral ceremonies to be either secular (non-religious), religious or spiritual in nature. As your funeral celebrant, you can expect us to be friendly, mature, reassuring, sensitive, timely and non-judgemental, with the experience to bring order to what can often be a difficult and distressing occasion. 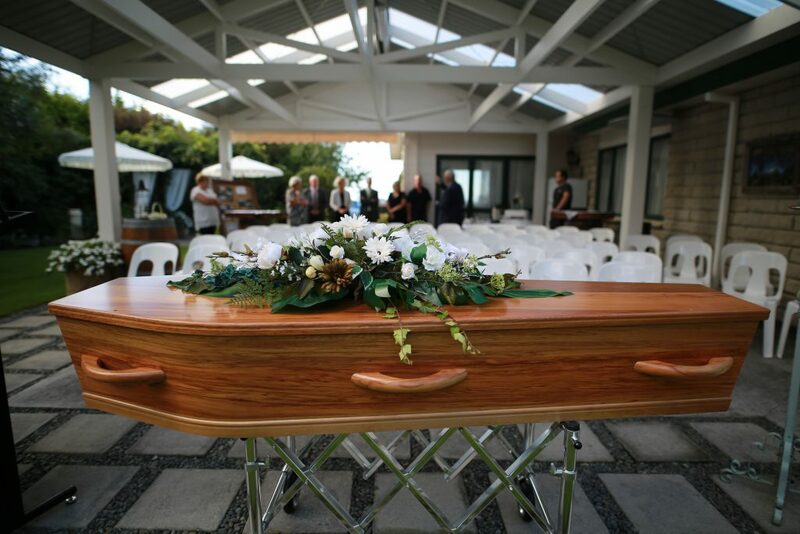 We provide a range of funeral related services including a Celebration of Life Funeral Service, the scattering or interment of ashes, unveilings and memorials. 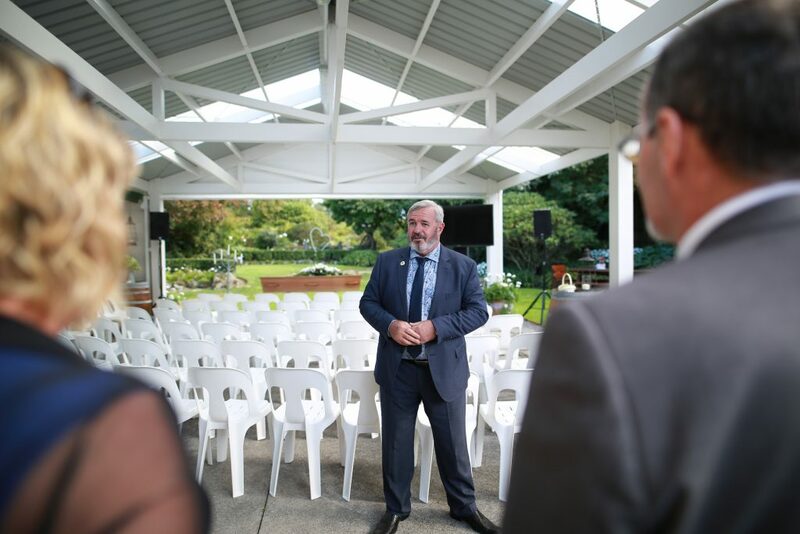 Sam Bennett is a fully qualified and professionally trained funeral celebrant (Diploma Celebrant Studies), a member of the Celebrants Association of New Zealand (CANZ) and a VCANZ verified Celebrant, the chairperson of CANZ Taranaki, and a Justice of Peace for New Zealand. We engage with families to develop and deliver a tailor-made Celebration of Life Funeral Service that reflects the personal style, values and beliefs of the deceased and their family. Scattering or interment of ashes is to fulfil a request of a deceased person for their ashes to be scattered or buried in a place of significance. An unveiling is the ultimate closure one year after the event, where a permanent memorial is unveiled. A memorial service is a service of remembrance. 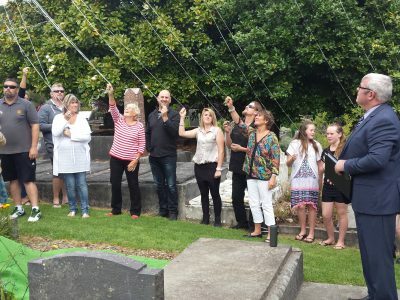 It provides a unique opportunity for family, friends or the community to come together to celebrate or acknowledge a loved one.